Grey Shark Fin Pick for Merriment Mini Fairy Gardening. 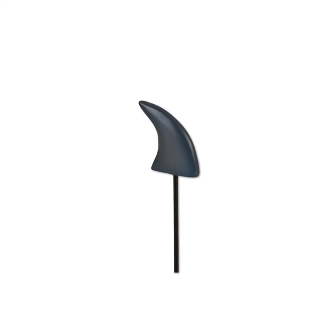 Full Description: Add some marine life to the water of your coastal mini garden with this grey fin pick. Features all-weather paint. Made of resin with metal pick.